As promised. 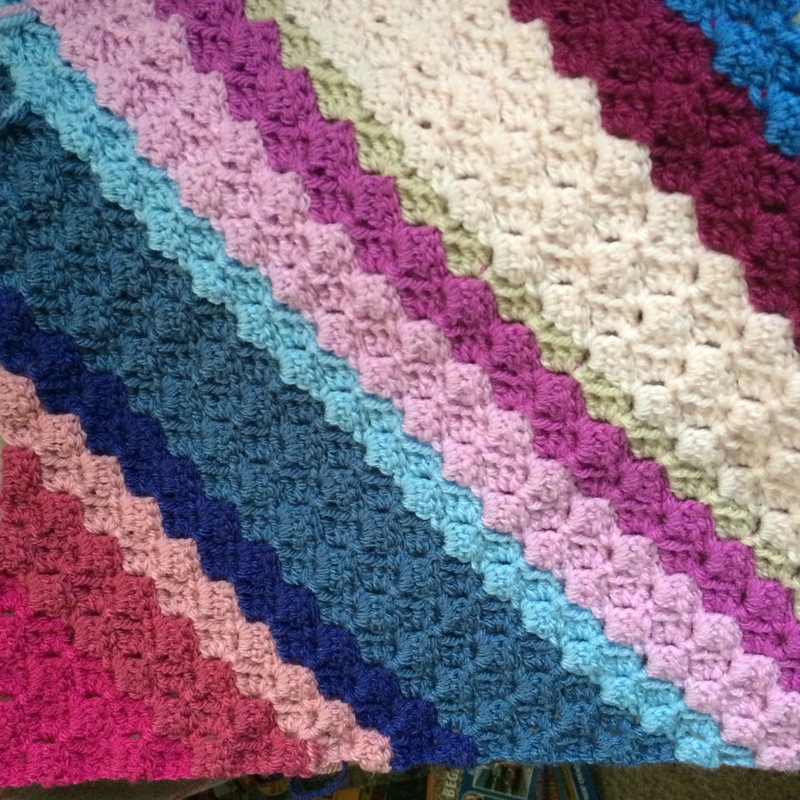 This picture of my current Work in Progress is posted for National Crochet Month. Previous Previous post: Making the most of an extra day!